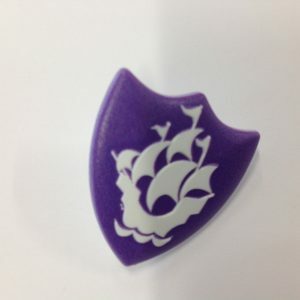 Blue Peter Badges have arrived! 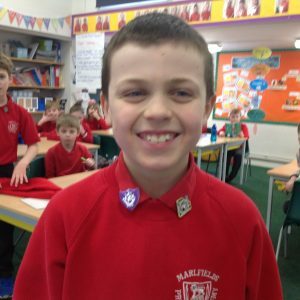 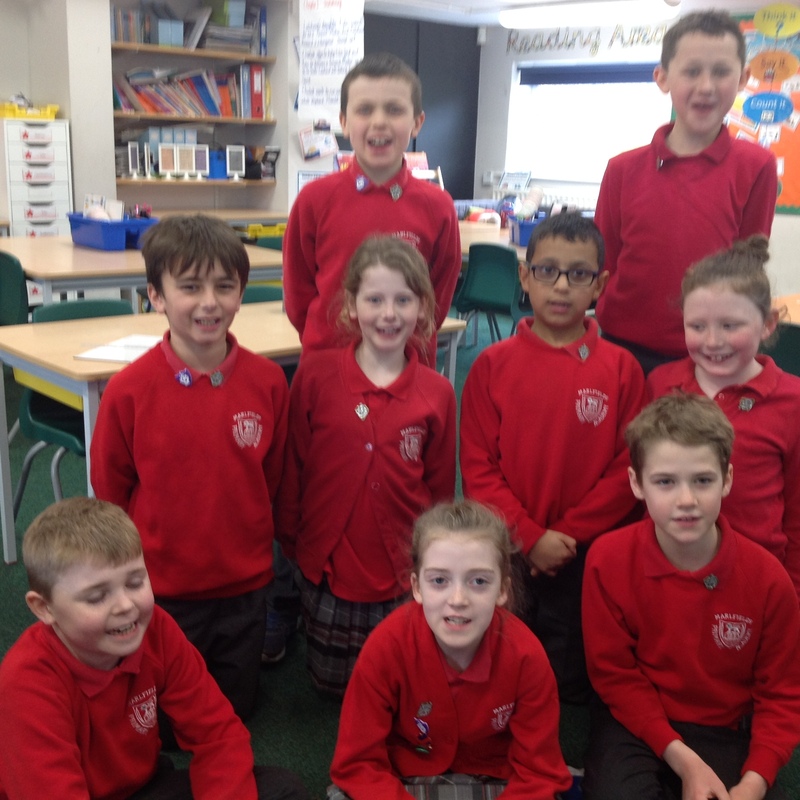 Class 4 have not only got Purple Blue Peter Badges…. 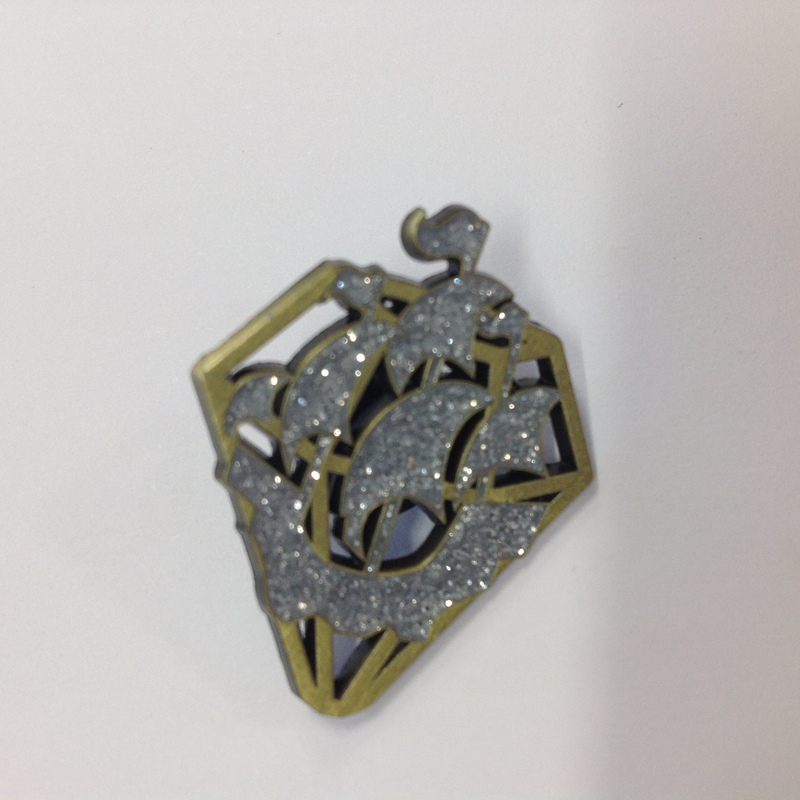 But today Diamond Badges started to arrive! This entry was posted in Class 4.